When undertaking a commercial roofing project, utility and cost efficiency are important concerns. Building costs, labor fees and material expenses all have to be accounted for. To help you make the most of your investment, we discuss a big saving tip in today’s post that can help your budget: cool roofs. A reflective roof keeps your interior cool, which reduces the burden on your HVAC system and thus minimizes your energy consumption. If you have a flat roof, adding vegetation on your roofing system can further increase your ventilation and regulate the heat created by the sun. Built-up roofing (BUR) systems are ideal for vegetation. We install at least three layers of fiberglass membranes coated with asphalt, which are excellent at withstanding prolonged exposure to sunlight. Having a cool roof makes for a more comfortable living space. Reducing the heat levels under your commercial roof can also promote better productivity if its industrial space is utilized. 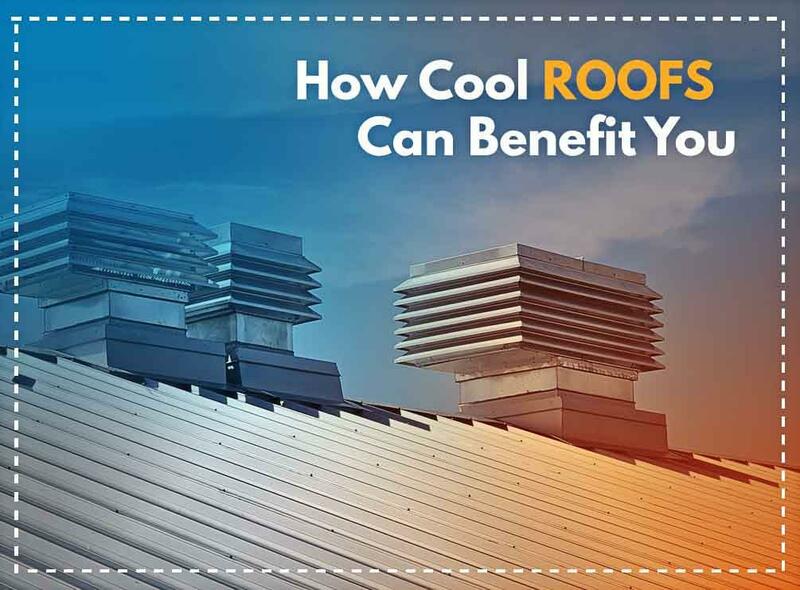 A cool roof can also bring comfort to its surroundings as it helps lower the temperature in the area and around other buildings. This is especially beneficial to older buildings and electrical grids that require a cooler environment to prevent overheating. In addition to our commercial roofing services, we also provide residential roofing, siding and gutter services. You can contact us at (601) 202-4366. We serve Jackson, MS, and the surrounding areas.